Open education is both a movement and a way of thinking. Among other things, open education strives to remove barriers to education. The world celebrates Open Education Week (OEW) annually during the last week of March. We had much to celebrate this year at Douglas College. … an inspiration to become more involved in open textbooks and understanding open resources for teaching. A relevant and timely subject that appealed across disciplines. On March 27th, the Douglas College Student Union (DSU) gave a presentation to the Douglas College Faculty Association (DCFA) about open textbooks. 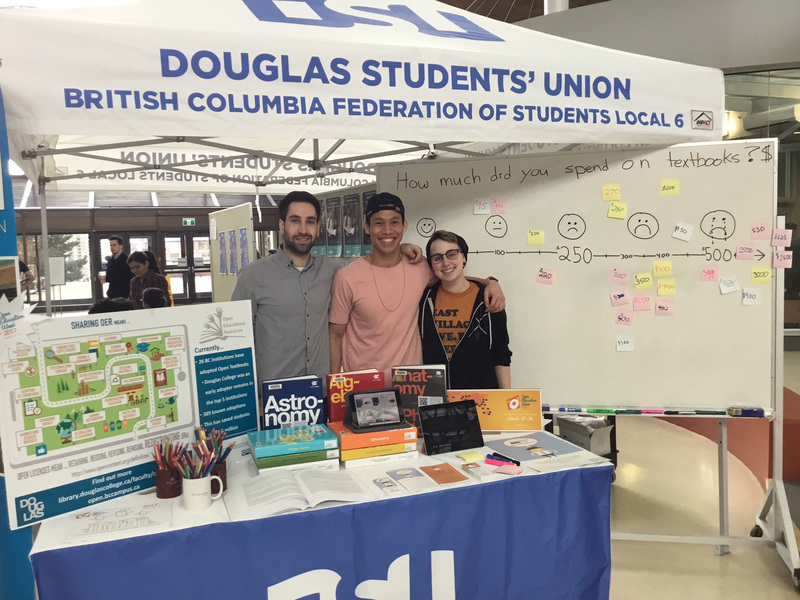 The DSU reported that their campaign is well received by students and over 800 petitions supporting OER at Douglas College have been signed to date. 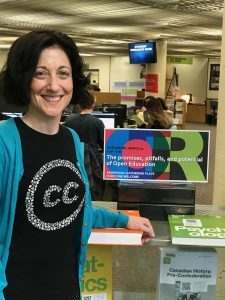 Moving forward they will continue to work with the Open Douglas group in supporting faculty implementation and adoption as well as lobby for the creation of an Open Douglas OER Grants Program. The DSU asked the DCFA to endorse their campaign to adopt open textbooks at Douglas College and the DCFA passed a motion of support. 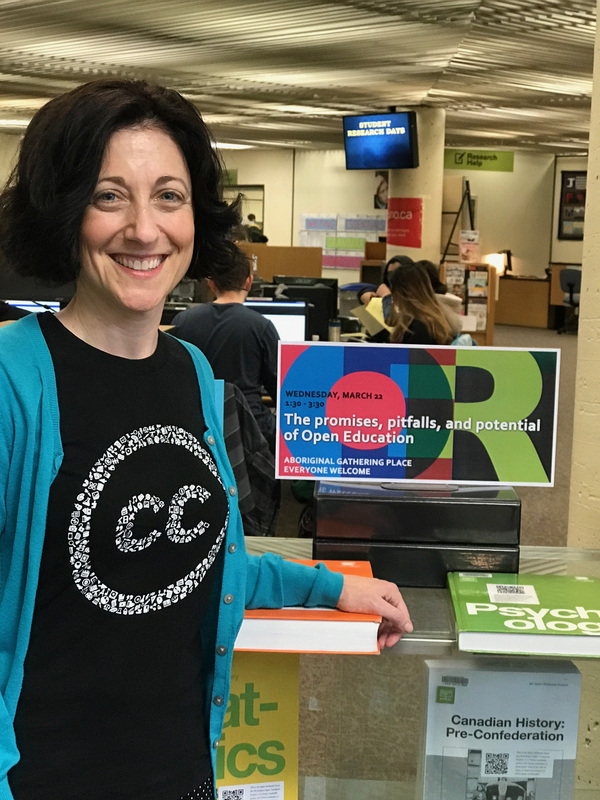 Later that week, the DSU, joined by the Library, raised further awareness about open textbooks with an informational display in the concourse. 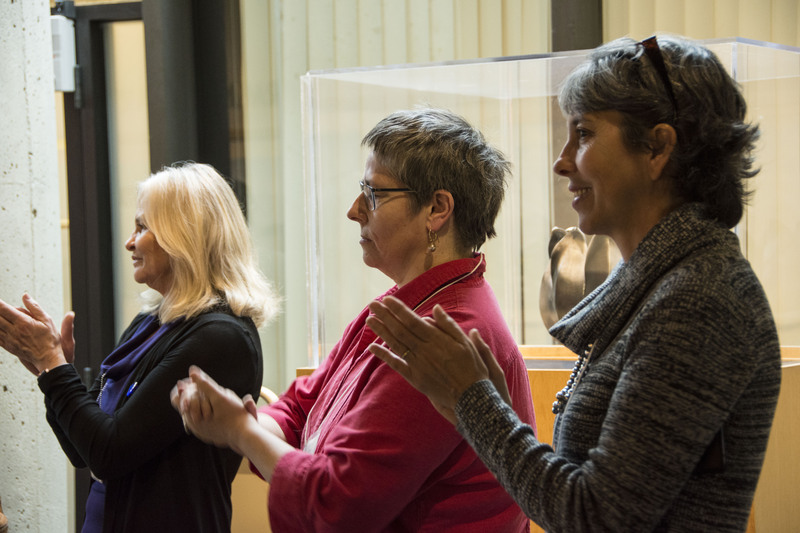 OEW wrapped up with a celebration, hosted by BCcampus, to acknowledge Douglas College faculty who use open textbooks – our Open Textbook Heroes. 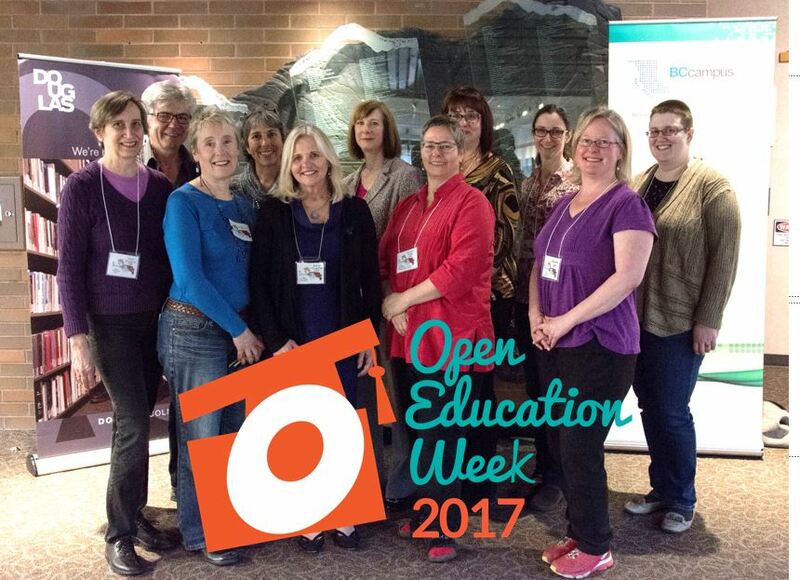 These events were organized by Open Douglas, a working group dedicated to supporting the adoption and adaption of open educational resources. 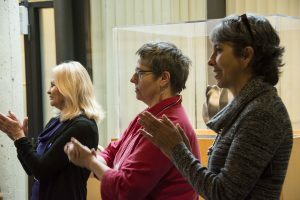 If you would like to learn more about open education and open pedagogy, please contact Open Douglas Chair, Debra Flewelling to get yourself on the Open Douglas listserve – a new service BCcampus provides to selected colleges and universities.